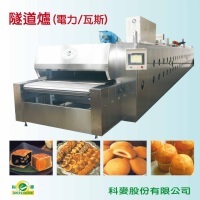 Home / For Visitors / 2019 Exhibitor List / BAKER'S KINGDOM INT'L INC.
Baker’s Kingdom , which is a professional manufacturer of Bakery/Cake/Cookies and Multi production lines.Ingredients includes Premium raisin and Japanese style Green tea powder with 2 distinct factories in Shanghai. 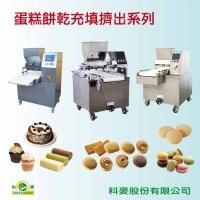 We supply and export consistently high class machines to Bakery and Confectionery users, and further expand our services into Factory Plan for all bakers across the world. 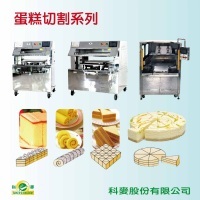 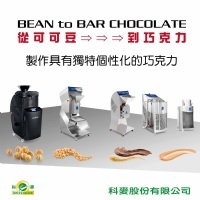 We welcome all bakers to visit our Showrooms both in Taipei and Shanghai anytime. 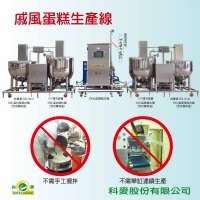 Welcome to contact our sales.